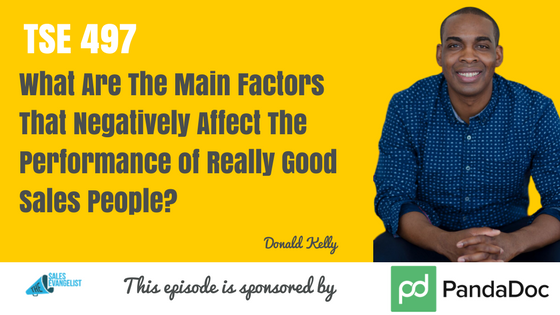 TSE 497: What Are The Main Factors That Negatively Affect The Performance of Really Good Sales People? 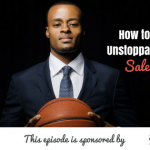 Home » TSE Podcast Post Page » TSE 497: What Are The Main Factors That Negatively Affect The Performance of Really Good Sales People? No matter how good you are as a salesperson, there are times when you could fall into situations that could pull you down. So it’s vital for you to be able to figure out a way to fix those problems and move on. 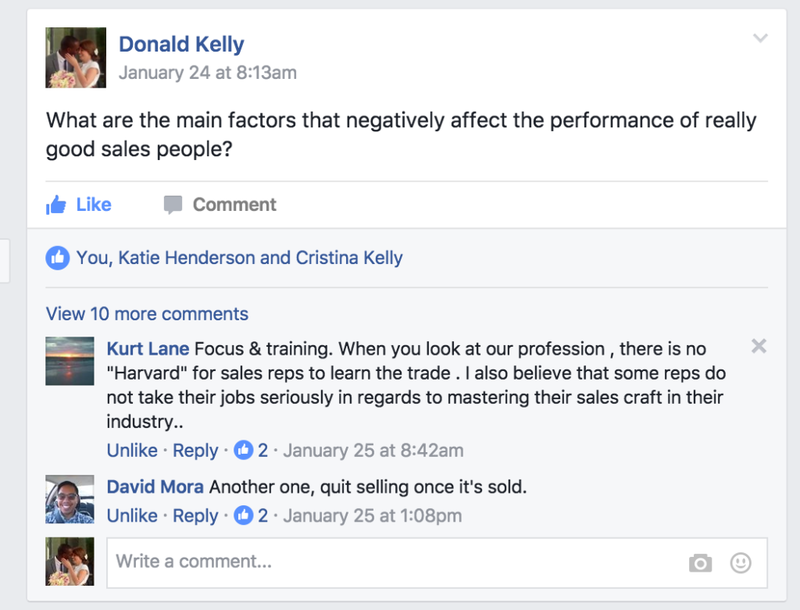 Today, I’m going to share with you some insights and comments I got from members of The Sales Evangelizers Facebook group where I asked about the main factors that negatively affect the performance of a really good salesperson. It’s the psychological thing where you tell lies to yourself that you even start believing it. And when you’re in so much doubt and negativity, you just have to keep going. Get your head right. Set the strategies in place to perform better and get better results. When you don’t believe in the product/service you’re selling then you’re not going to sell. Find something you’re truly passionate about because your customers can sense that. Without effective communication whether it be within your organization or with your customers, you’re not going to perform well. Having a poor working environment will also hugely impact your performance. Holding things off won’t make you close any deals. Stop making excuses. Find ways to get things easier and be more productive. Have automated solutions. One good example is creating proposals where it can take away so much of your time that causes you to lose your motivation and pull you back from closing deals. 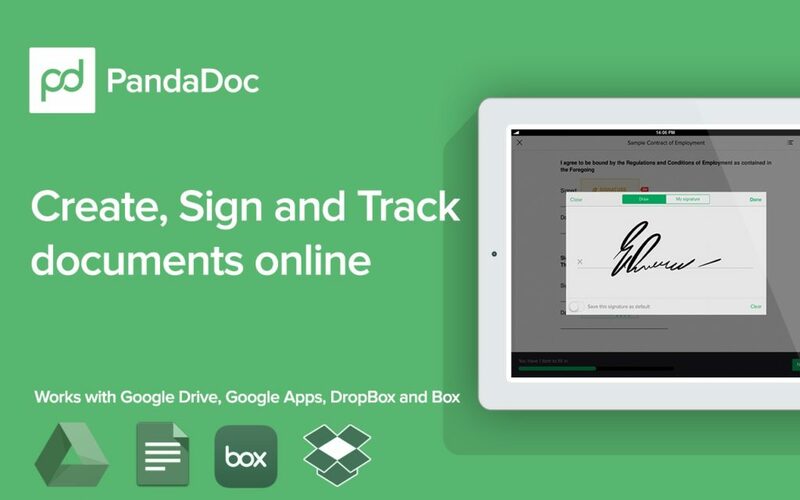 Using PandaDoc is your answer to a quicker way of creating proposals. Having a purpose is vital so whenever roadblocks come your way, you’re going to be motivated to push yourself harder. Have your purpose at the forefront of your mind. Having your why gives you the motivation to prevent you from getting burnt out. Complacency is dangerous. When you get complacent, you tend to start skipping steps. And when you skip steps, you start messing up.